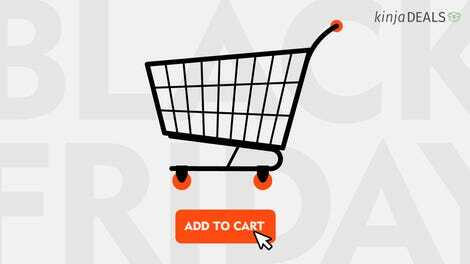 Whether you’re re-upping your own subscription or giving them out as gifts, both PlayStation Plus and Xbox Live Gold are on sale for Black Friday. 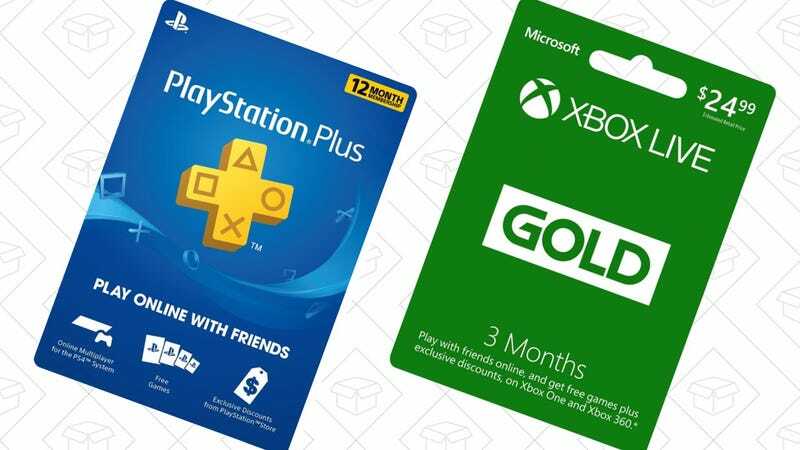 The PlayStation Plus deal has been available for a few days, and is pretty straightforward: A year for $40. Buy it. Update: Amazon is out of codes for now, but GameStop still has it. The Xbox Live deal isn’t quite as good, but paying $50 now sure beats paying $60 once your membership unexpectedly expires.